Construction on our new youth centre has continued throughout the winter! 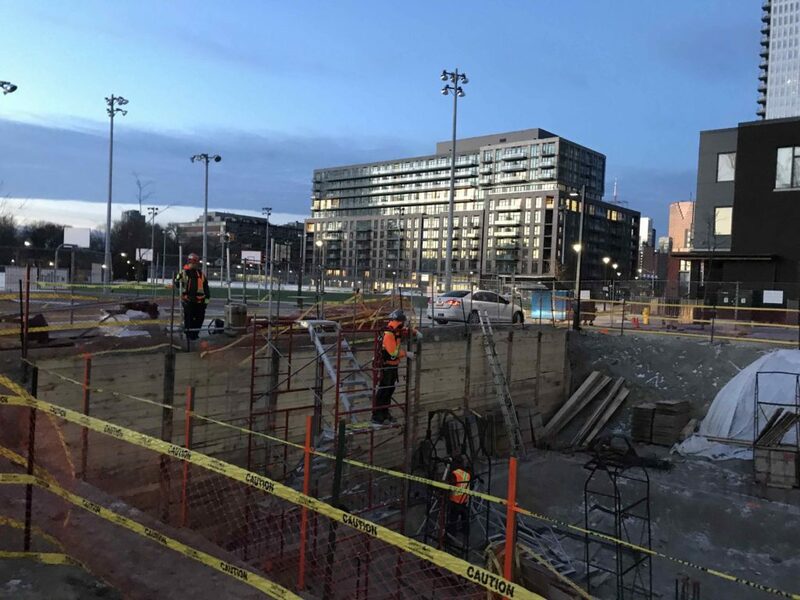 We were fortunate to have mild weather in December, which resulted in favourable working conditions for our construction partner, Cambria Design Build. Construction is on schedule, and we’re looking forward to moving into the new building before the end of the year. 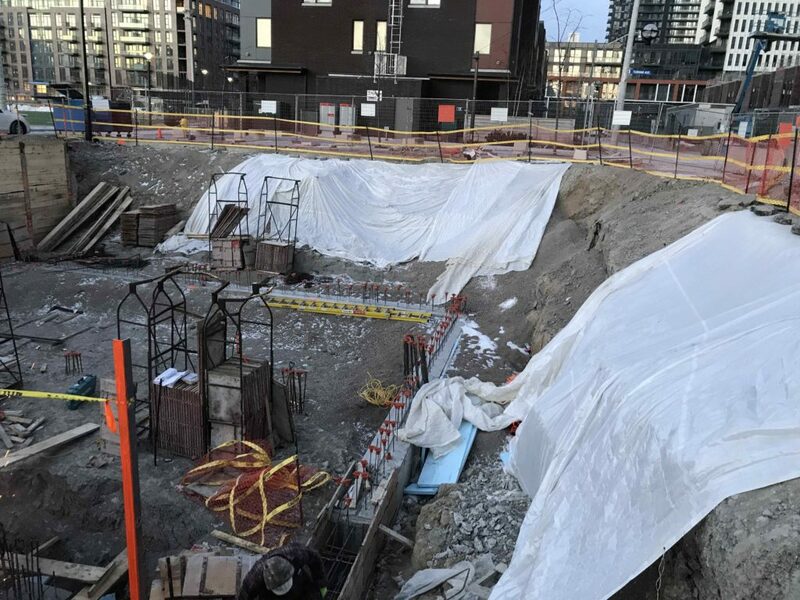 The construction team has completed excavation and is now constructing service connections. 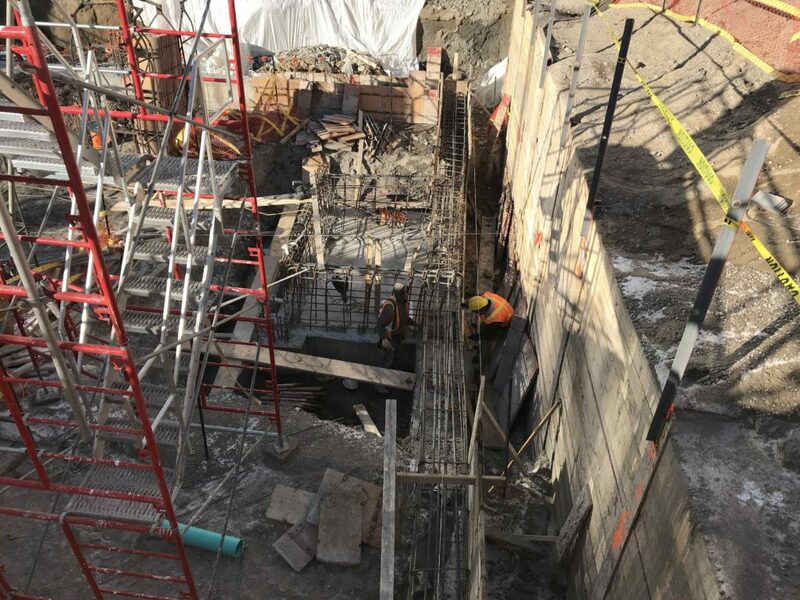 Once complete, they’ll start the longer and more complex task of erecting the steel frame and floor deck. We'll continue to keep our blog updated with significant project milestones. Our new youth centre is an important landmark for Dixon Hall and the community we serve. 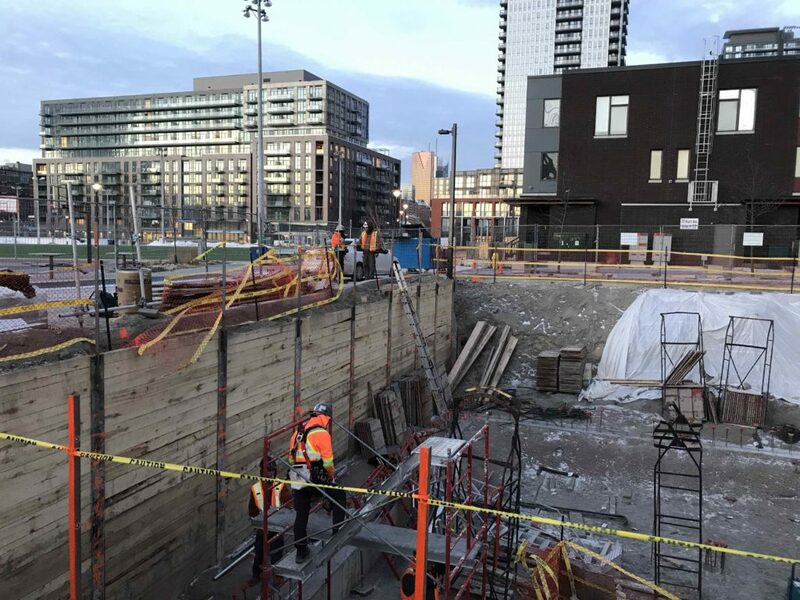 We’re thrilled that the incredible young people we work with in Regent Park will finally have a beautiful new space they can make their own.